South Africa Women beat India by 5 wickets. 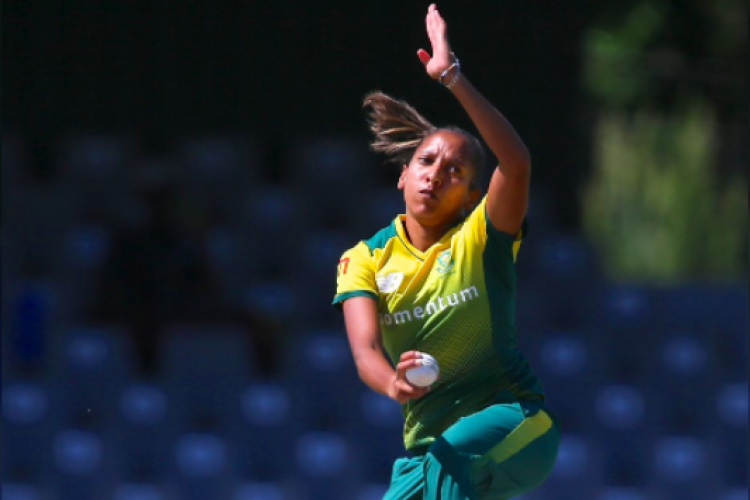 SA's Right-arm pacer Shabnim Ismael 5 wicket haul helped SA to keep 5 T20I match series alive. Although India got a good start but after skipper Harmanpreet dismissal, India lost 7 wickets for just 40 runs and only managed to put 134 runs target on boards. India is still leading the series by 2-1 after winning the first T20I by 7 wickets and second by 9 wickets.